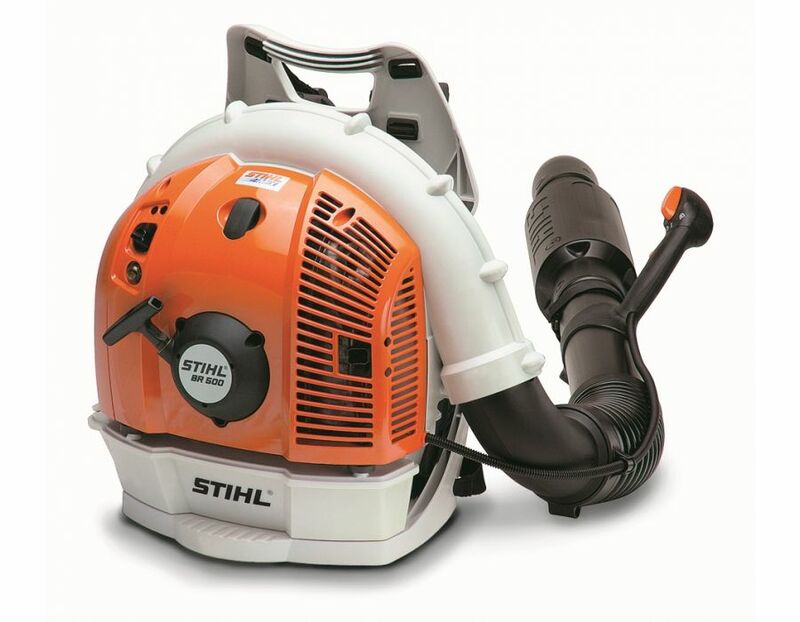 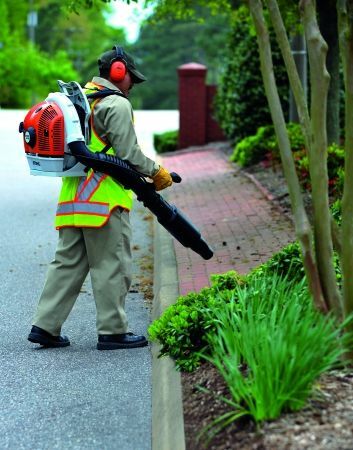 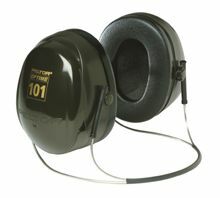 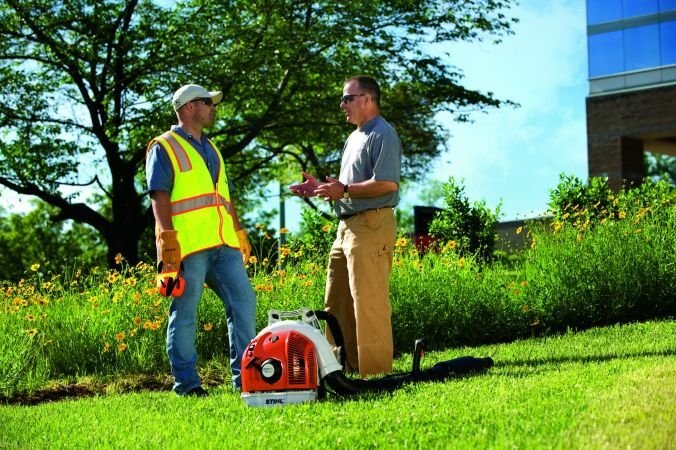 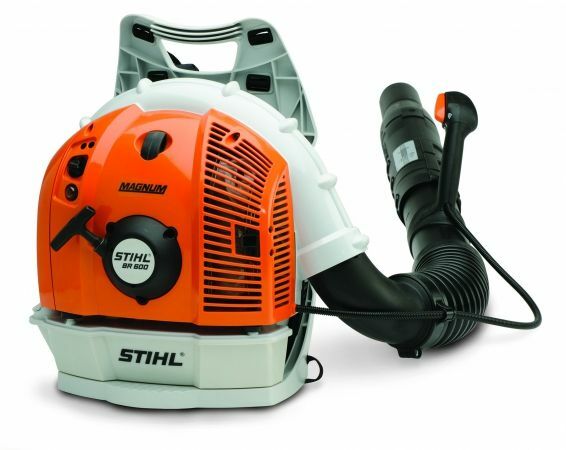 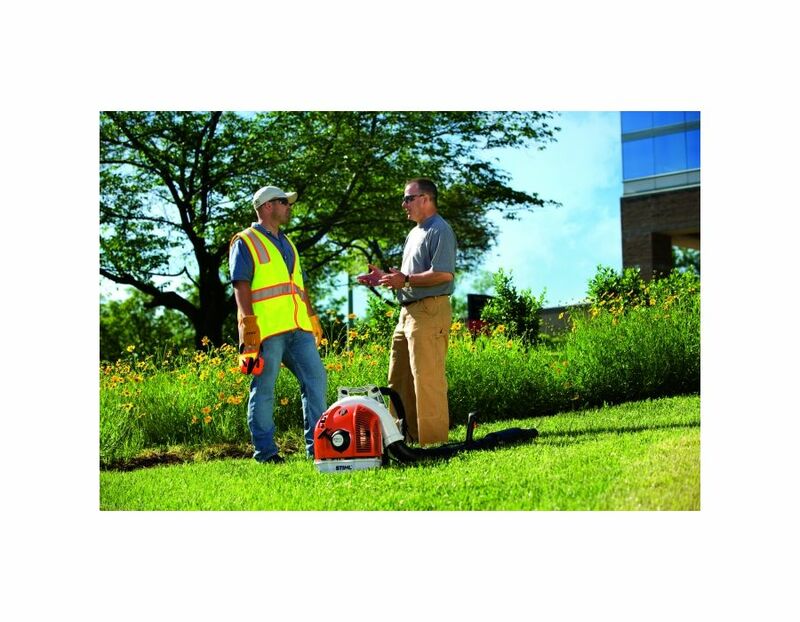 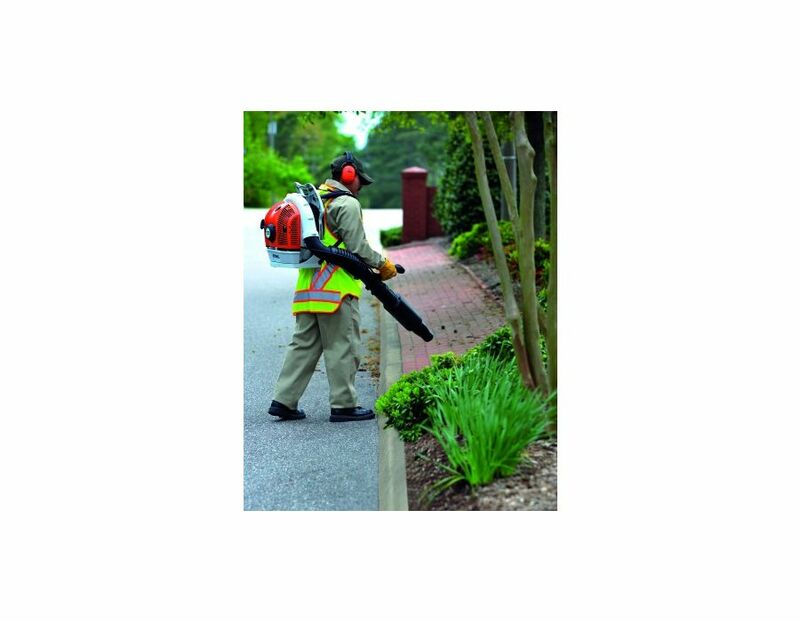 This STIHL BR 500 Low Noise Backpack Blower is designed with a simplified starting procedure for single-handed operation, it has the quality you’d expect from a STIHL backpack leaf blower: a comfortable weight, an effective anti-vibration system and a low starting force. 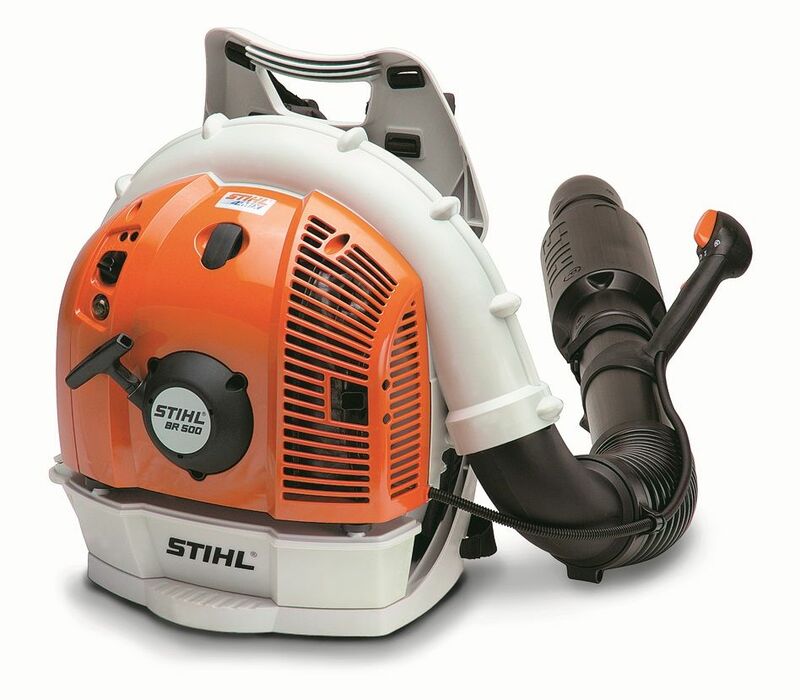 Due to additional sound dampening material, the operating noise of this low emission engine is only 65dB-setting new standards in the industry for a powerful yet 'low noise' blower. 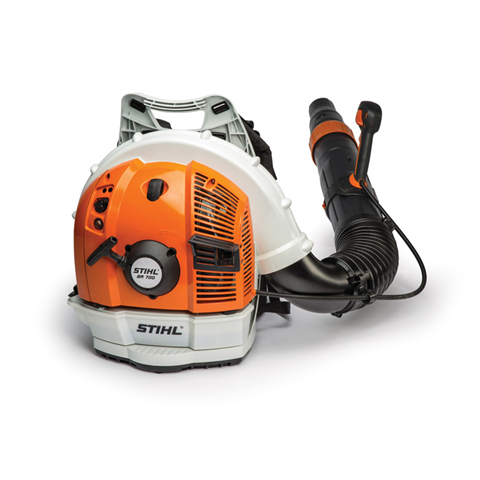 Find the BR 500 Low Noise STIHL Backpack Blower at Kooy Brothers Equipment Ltd. located at 1919 Wilson Avenue in Toronto, Ontario.